Seth Rogen and James Franco are two filmmakers I really appreciate. 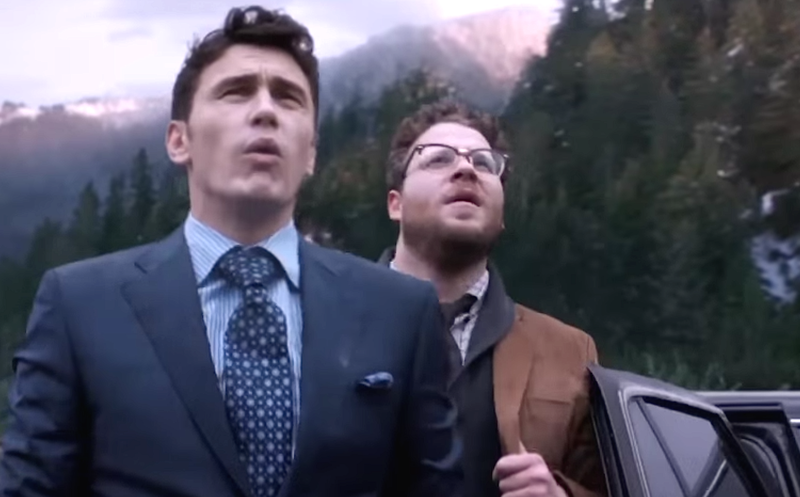 The Interview (2014) is their latest work – and the trailer…? May their partnership thrive always.